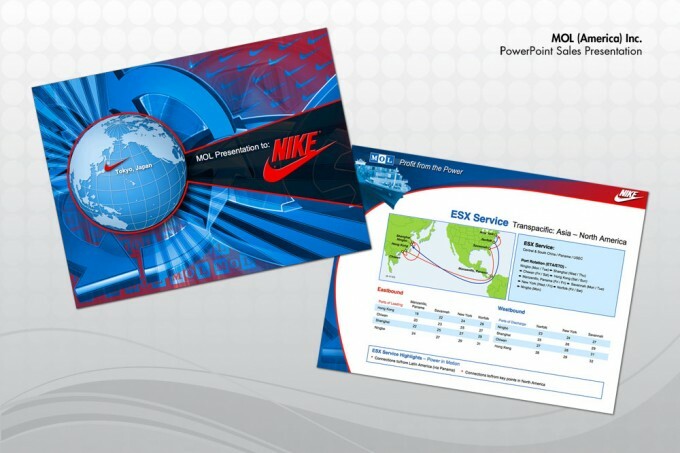 Do you need a Powerpoint template or do you want a custom presentation for each client/meeting. Either way Longwater & Company fulfill your needs. We can do from start to finish or simples layout the standards for you to follow. You name it, and we’ll deliver.